"It doesn't look the same as a ball coming off a bat." "I'm an old-school coach; that machine doesn't follow the traditions of baseball." "That thing is out to take my job." 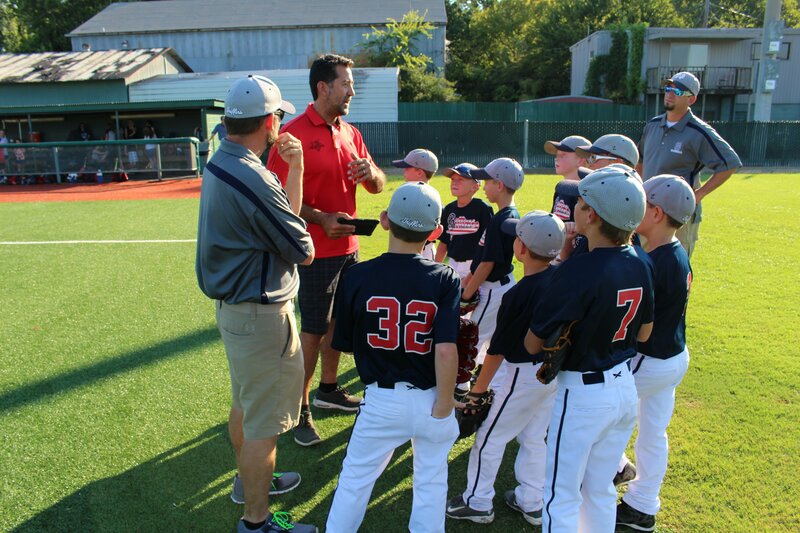 These are things we hear from well-meaning, baseball-loving coaches quite frequently. 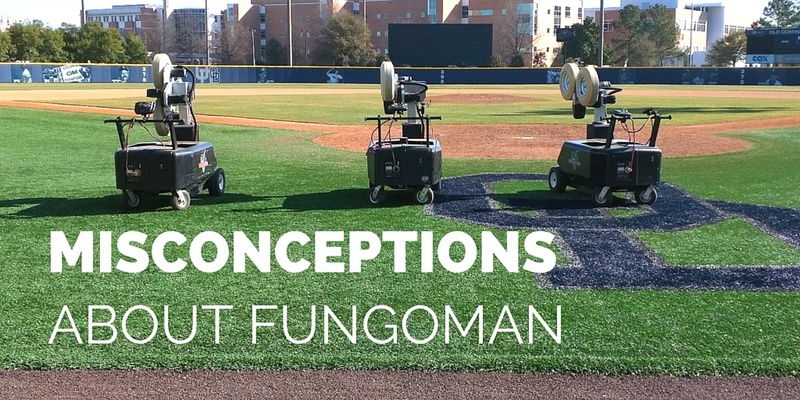 Today, we'd like to address some of these statements and debunk a few of the misconceptions about FungoMan, what we are about, and why we believe FungoMan is a tool for the coach, not his replacement. A carpenter doesn't use a circular saw for detail carpentry work when he needs a chisel. Similarly, FungoMan can not and should not replace the fungo. The fungo bat and Fungoman can coexist and compliment one another on the coach's tool belt for the work to be done to better the players. We've asked one of our customers at Old Dominion University Baseball (D1), to share how and why they use their machines the way they do.